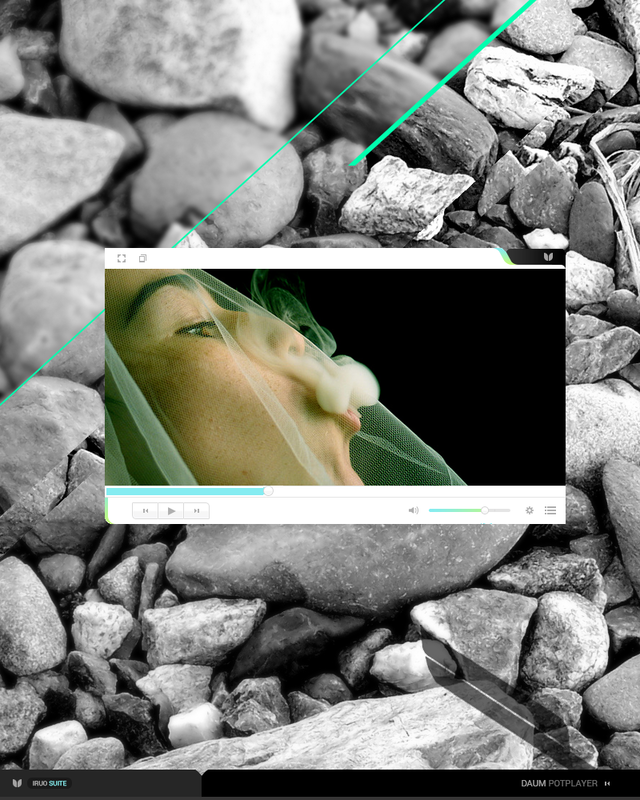 Stylish, light, modern skin for PotPlayer. My computer froze and i had to take out electricity to shut down. Is the skin compatible with newer versions of potplayer? Also, I’m on windows 7. Work fine now, maybe because i put the folder (IRUO_folder_skin) in the skin directory aswell. Is that right?